Standard export carton or according to your request. lighting with AC50/ 60Hz, rated working voltage up to AC600V/DC250V, rated current up to 630A. stable and reliable function, beautiful appearance, small size and long life. have protection function for avoiding loss-voltage, under voltage. 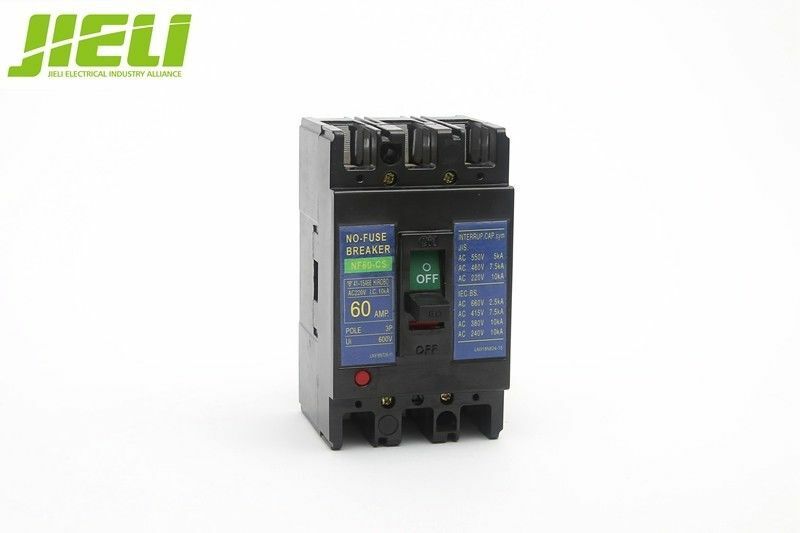 JM11 series moulded case circuit breaker can install connection line with front board and back board. JM11 series moulded case circuit breaker also can equip hand-operating apparatus or motor-operating apparatus to control in a remote distance. 1. Samples: provide free samples. 2. Package: all products will be well packed before shipping. 3. Warranty: all products have 2-5 years warranty. 4. Delivery: within 30days after received the deposit. 5. 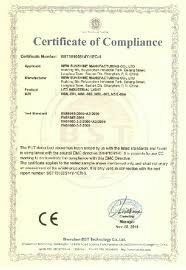 Provide OEM and ODM service. 6. We can help you with any of your idea to design and put it into production. Q2. What's the delivery time? Q5. 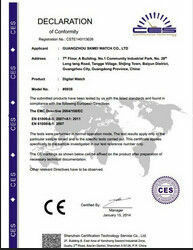 Do you accept OEM and ODM business? A: We accept OEM with your authorization. Q6. What kind of material of circuit breaker? copper point. It depends on your requirement. In fact, those two have no difference. are also in higher price.